Maneesh Sethi, a developer and blogger who rose to fame after hiring a woman to slap him whenever he wasted time on Facebook, has unveiled a wearable device designed to administer electric shocks to users. The idea seems to be that you program your Pavlok to give you a jolt if you fail to meet your goals. If, for example, you set a 7.00am alarm and decide to lie in for a bit, Pavlok will progress from gentle buzzes through to less pleasant reminders that it is time to get up. Sethi is hiring a developer, project manager and embedded systems engineer. The latter role requires someone familiar with the BlueGiga TICC2541 wireless module, so it seems the device's design is reasonably advanced. 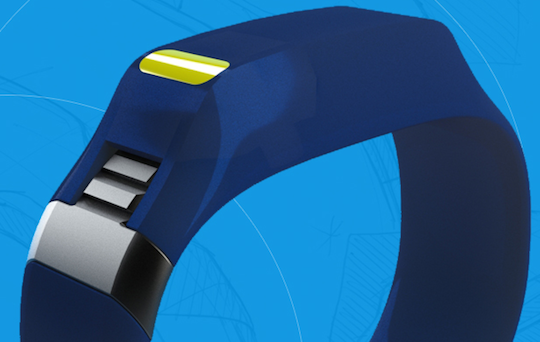 Crowdfunding is expected to get the Pavlok over the line and on sale by early 2015, with $250 as the target price. Sethi writes about how his day of being slapped in the face for slacking off went on his blog. El Reg notes that he hired his slapper from Craigslist.